Long Sandall Lock is a newly refurbished, long term, off-line mooring on the outskirts of Doncaster in South Yorkshire. On the River Dun Navigation - part of the Sheffield & South Yorkshire Navigations - it is a short cruise to Bramwith where the waterway splits, with the New Junction Canal heading north-east for the Aire and Calder Navigation and Goole, and the Stainforth and Keadby Canal heading east to the River Trent at Keadby. Most of the site is fenced, with 2 berths being situated on the lock island (unfenced). Space is provided for up to 37 boats, the majority moored against finger pontoons in the fenced area, with those on the island area moored linearly. The site is on the South Yorkshire Navigation, just outside Kirk Sandall, Doncaster, and can be accessed from Clay Lane, off the main Barnby Dun Road. The water point, rubbish disposal and pump-out are all shared with passing boaters. Electricity is provided to some berths on site. Customers are required to set up an on-line account through which payment is made for the cost of energy used. This mooring is on the fenced area of the Long Sandall site and requires a key for access. A key for the access gate costs £50 which is refundable if the key is returned with a valid receipt. A standard CRT key is required for access to the car park. Standard keys are available from Canal & River Trust, and other waterside outlets, at a cost of £7 each. 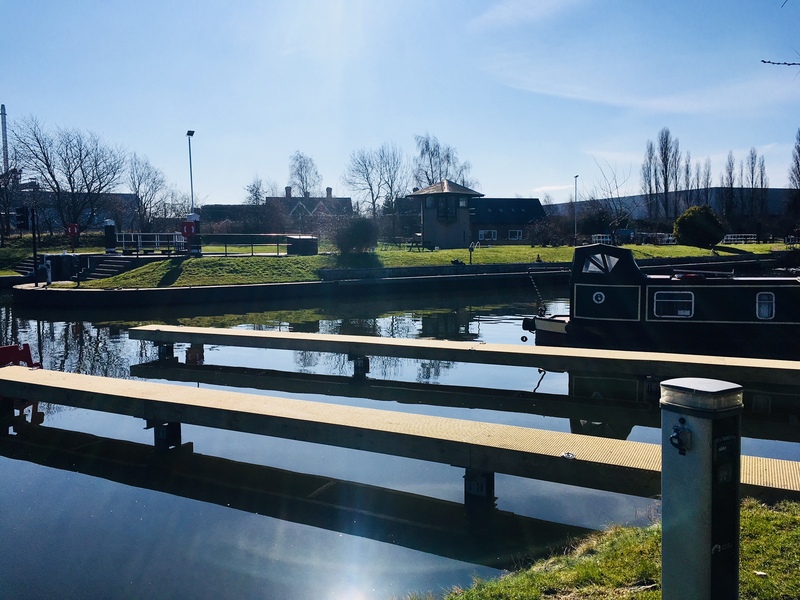 The mooring site is on the opposite side from the lock island and access from the car park is an an approximately 150 metre walk over the lock and bywash. Further access is along a small tarmac path, through the gated entrance and onto the site itself. IMPORTANT NOTES: All customer items must be stored on the boat and not the surrounding land areas. 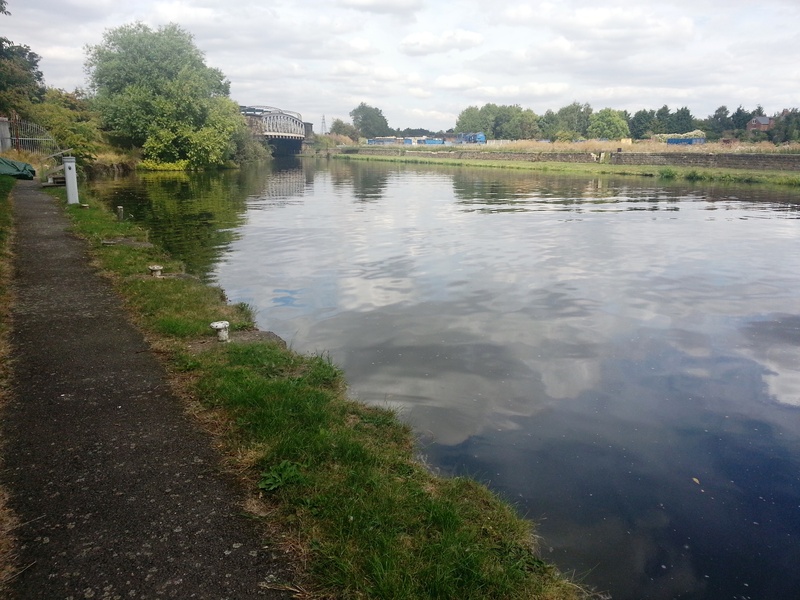 As the site is not open to the general public, prospective viewers are unable to gain direct access to the site, but there is a good view from the lock area and towpath opposite. Closer inspection can be arranged with the Moorings Manager.